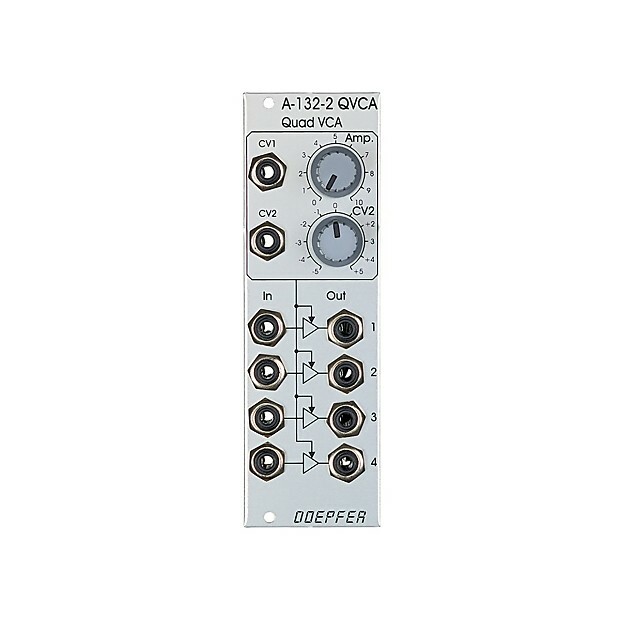 Module A-132-2 contains four linear VCAs with a common level control section for all four VCAs. 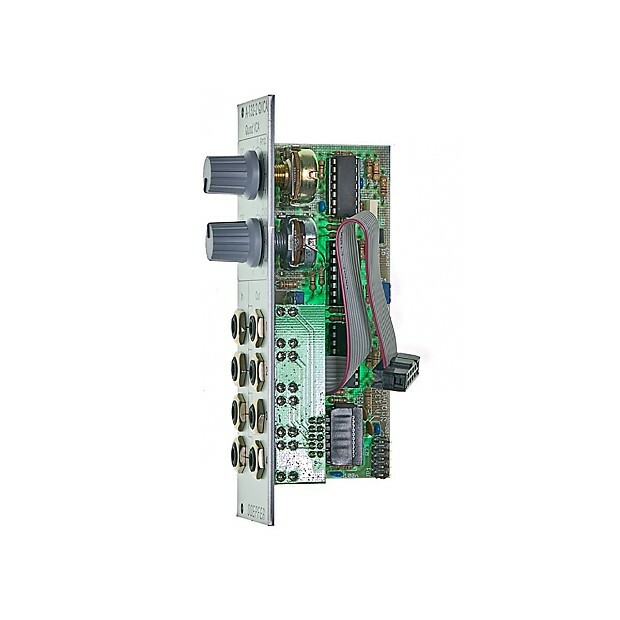 The module can be used for all applications of simultaneous amplitude/level control of four different audio or CV signals. The module has a manual level control Amp. 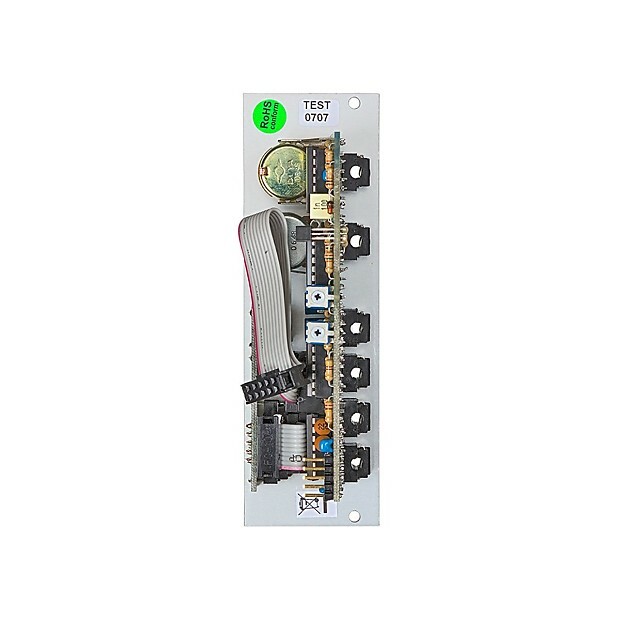 and two control voltage inputs CV1 and CV2 available. CV2 is equipped with a polarizer to adjust the effect and polarity of the external control voltage. We use a combination of Royal Mail, UPS, DPD and Fedex depending on where you are in the world and the value of your order. Anything over £50 is normally sent by a Tracked service.